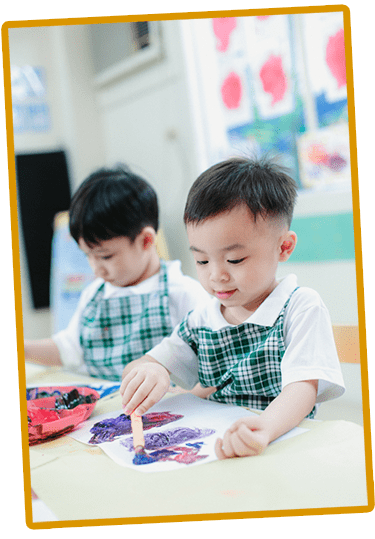 ISYC | Integrated School For Young Children. ISYC strives to provide innovative, continually evolving early childhood programs, designed to create a life-long positive impact on children’s ability to seek knowledge and maximize their physical, cognitive, creative, social, and emotional potential. ISYC was first conceived in 1999 by Teachers Leah Emma C. Buenviaje-Miguel. Her experience in early childhood education and love for children compelled her to think of setting up a preschool. Knowing full well that administering a school and teaching children at the same time would be a great challenge, Teachers Leah took further studies and completed her early childhood education degree in 2000. In June 2001, ISYC was officially recognized as a preschool with their first regular school year session. ISYC’s first batch of students consisted of 18 children, handled by three teachers. In July 2003, ISYC received its Certificate of Government Recognition with number P-022, series of 2003. In 2010, ISYC moved to its new home at Centro de Buenviaje, Gil Fernando Avenue, Sto. Niño, Marikina City. Here, we strive to provide children the opportunities to listen, watch, touch, and experience with their whole being. We give children the opportunity to learn to play, to give and take, and to keep and share. 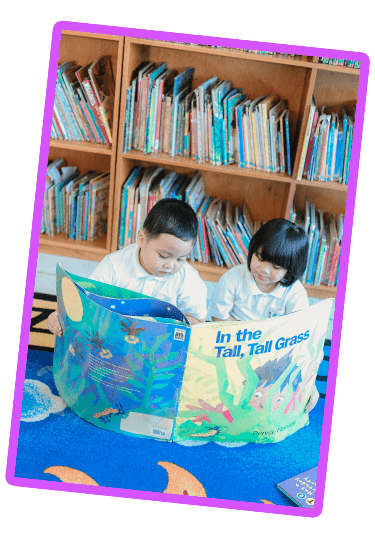 Some of our activities include reading and exposure to media that are cross-cultural, fostering a natural love for information, imagination, and creativity. Basic concepts in the areas of math, science, and languages are introduced through a series of playful and energetic activities while social awareness is heightened through trips to interesting destinations in the community. ISYC is committed to the development of the WHOLE child. We believe that education is about providing a safe and nurturing environment that promotes the physical, cognitive, creative, social, and emotional development of the child through an integrated curriculum that recognizes the interrelationship of these developmental aspects. We also believe in cooperative learning through the existence of a working partnership between the family and school. The ISYC staff serves as facilitators, resources, and friends to the children and parents. Recognizing that the parents are the primary influence and guide in the development of their children, ISYC endeavors to work in the children’s and parent’s best interest, to actually support and strengthen the family. It is of primary importance that all members of the school feel respected in their choices and valued for their individual difference. The ISYC staff is the central factor in our school’s success. Our administrators and teachers have many, many years of experience and education in Early Childhood Education. They are all caring professionals who are dedicated to providing the absolute best for young children. Recognized since 2003 by: Department of Education with number P-0222.